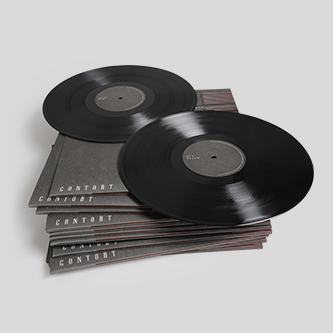 *Debut release on Sam and Hayley Kerridge’s new label Contort, Mastered by Matt Colton with artwork by John Osborn* Samuel Kerridge puts his weight behind a crushing debut edition on Contort - a new label belonging to the eponymous Berlin event series he runs with wife, Hayley Kerridge. 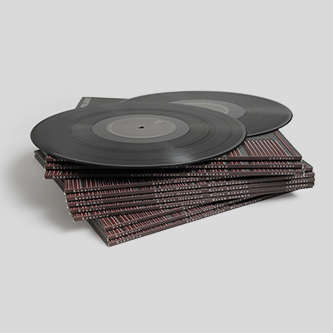 The de-based template of Sunn 0)))-meets-Ike Yard- meets Alberich is twisted in seven stages, tentatively introducing his own vocals to the mix for a wholly more personal and, at times, cuttingly cathartic record dealing with the devil on his shoulder. 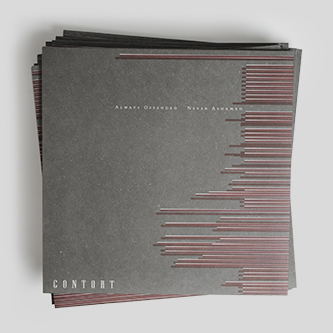 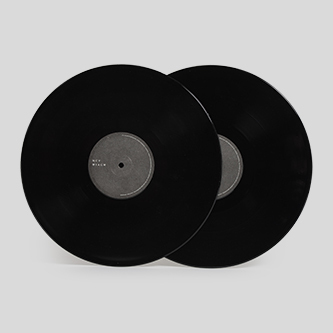 After a string of celebrated issues for Downwards, Blueprint and Horizontal Ground, plus remixes for Shaddah Tuum and Styles Upon Styles, 'Always Offended Never Ashamed' marks the point where Kerridge really comes into his own, branding each drop-forge kick and warehouse girder guitar groan with his own patented aesthetic and body-wrenching sense of expression. 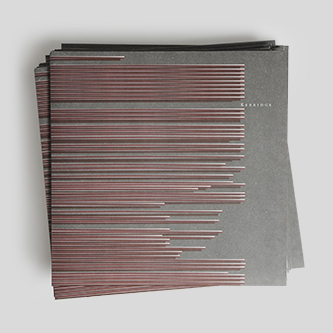 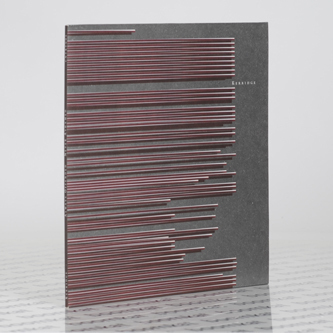 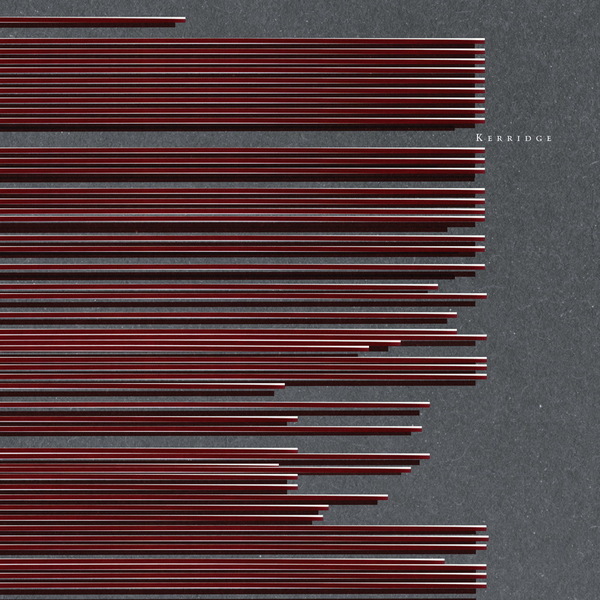 Not for the squeamish - recommended to fans of Prurient, Stephen O'Malley, Emptyset.